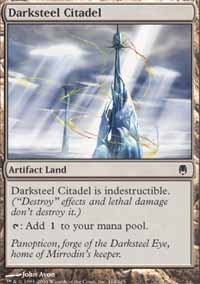 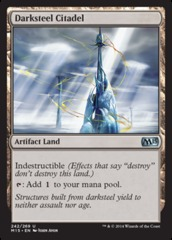 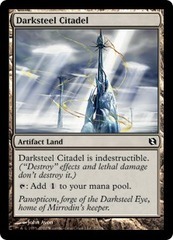 Card Text: Darksteel Citadel is indestructible. ("Destroy" effects and lethal damage don't destroy it.) 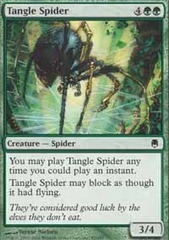 T Add 1 to your mana pool.